Looking for a fun place to take the kids who aren’t yet in school? Kim McGrew will present “Time for Tot’s” art classes on four Fridays. “Time for Tot’s” art is designed for the curious little artist, who is ready to explore the world of art with Mom, Dad or Grandma. Dress for a mess and have loads of fun with 2-D and 3-D projects with Miss Kim. 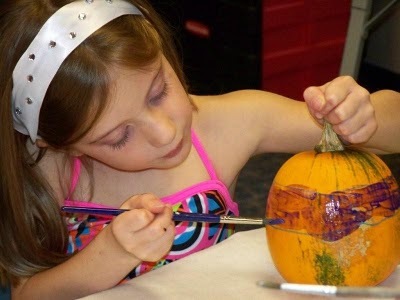 The series of 4 classes will let you and your child dabble in various art mediums to create art. Pre-registration is required. Classes will run from 10:30-11:30 a.m. at Audubon State Park in the Museum Meeting Room.